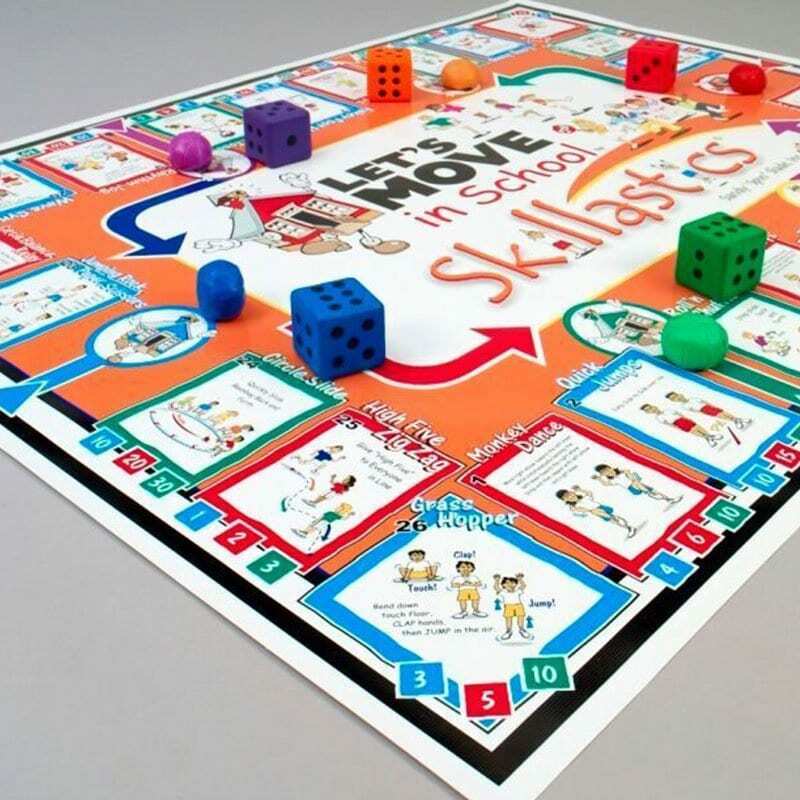 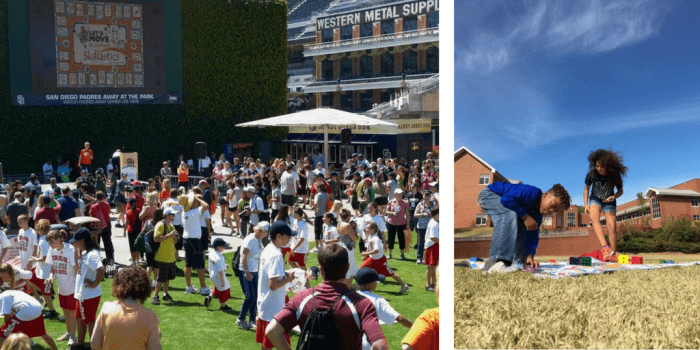 LMIS Skillastics® compliments the Let’s Move In School Initiative by encouraging Kinesthetic Learning Activities before, during, and after school. 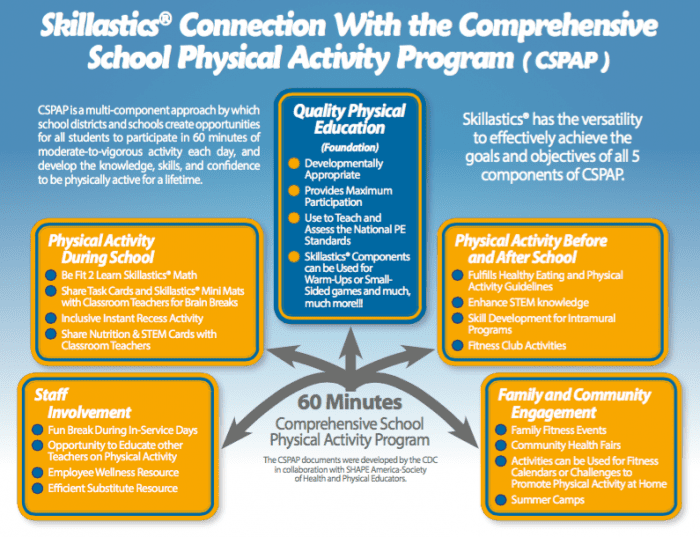 Comprehensive School Physical Activity Program (CSPAP) is a multi-component approach by which school districts create opportunities for all students to participate in 60 minutes of moderate-to-vigorous physical activity (MVPA) each day, and develop the knowledge, skills, and confidence to be physically active for a lifetime. 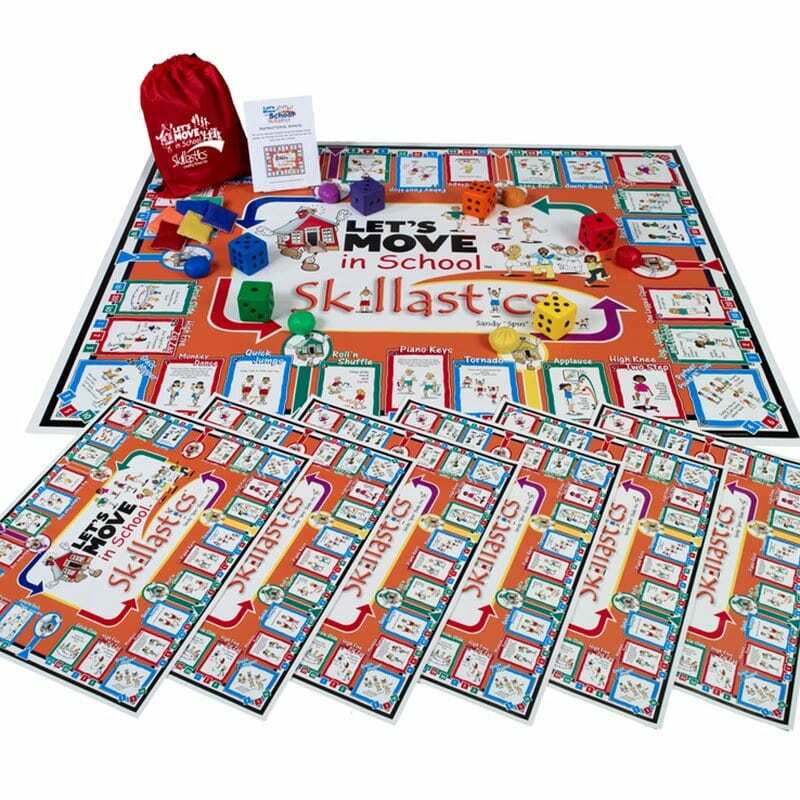 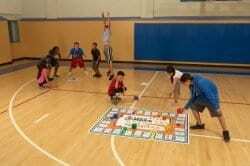 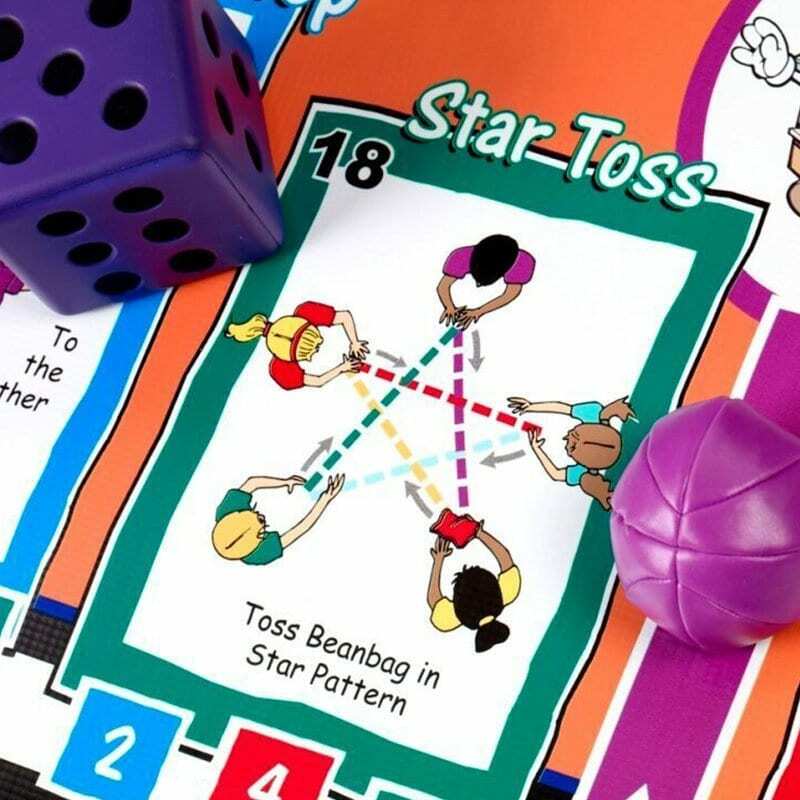 Let’s Move in School Skillastics® was designed to integrate cooperative learning with physical activities that focus specifically on running, jumping and throwing activities. 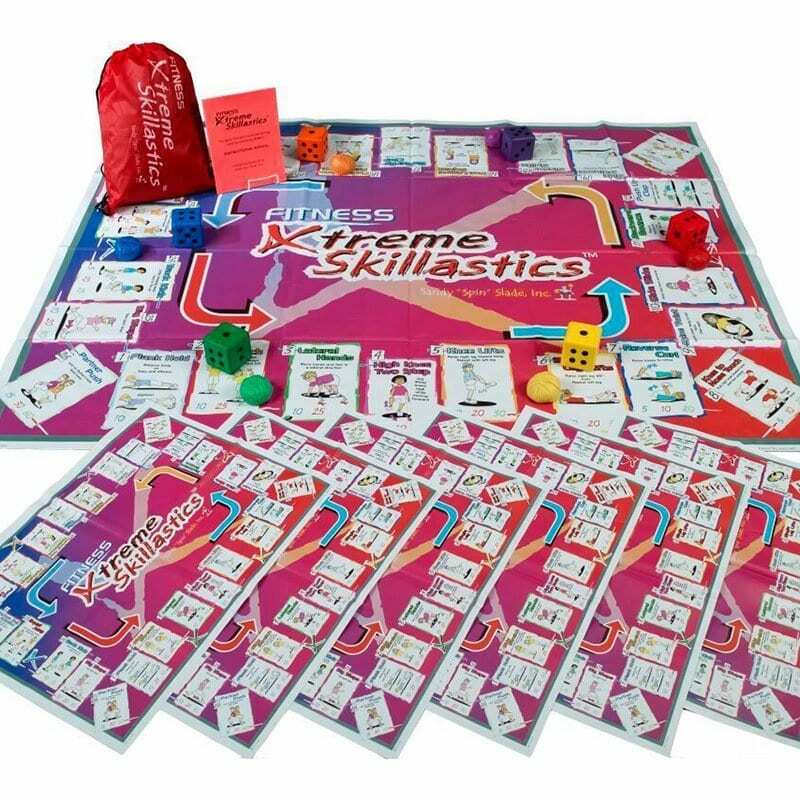 It contains a perfect mix of these skills that can be implemented in all aspects of the day. 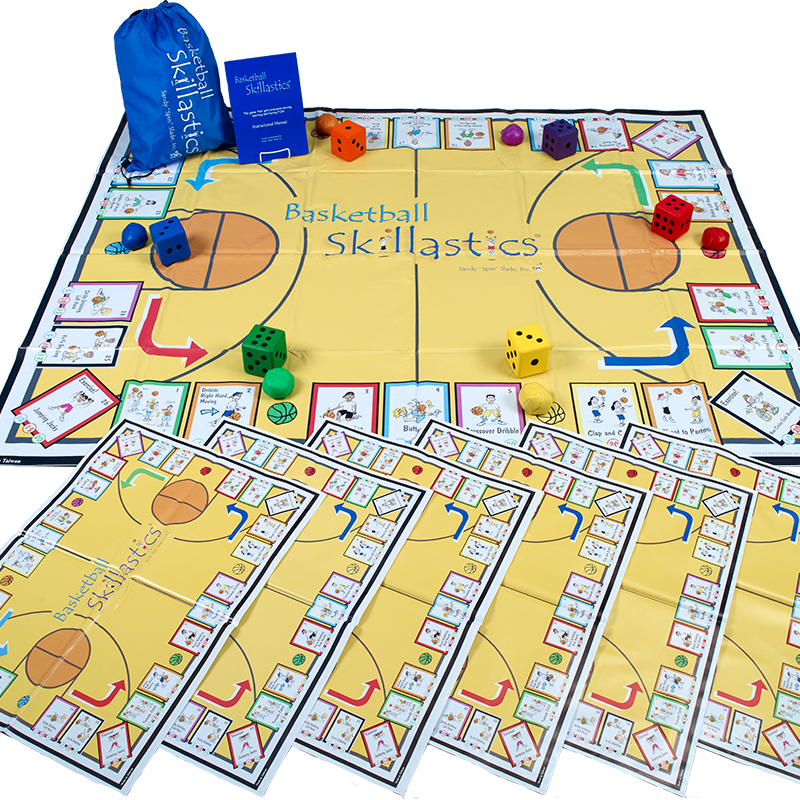 LMIS Skillastics® is aligned with the National PE Standards and HEPA AfterSchool Guidelines. 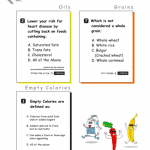 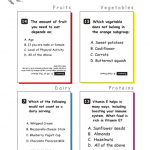 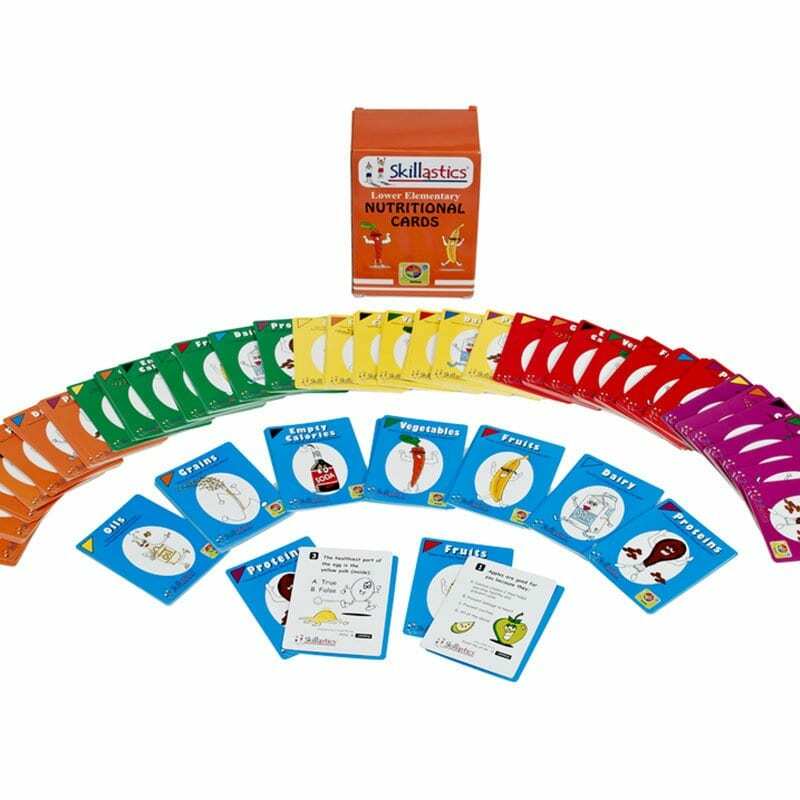 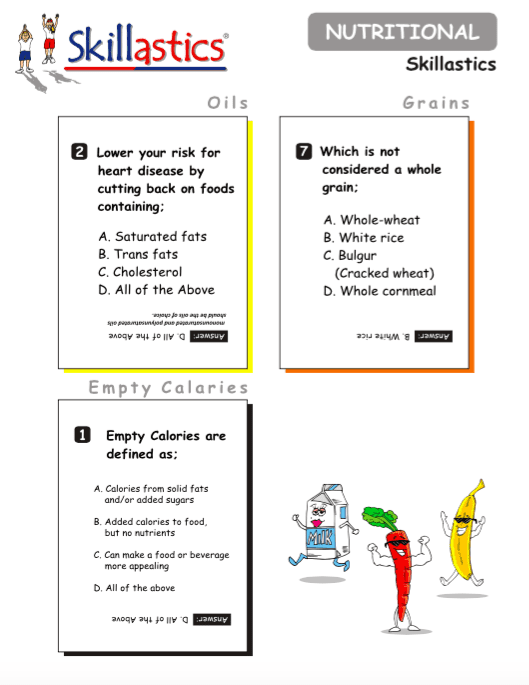 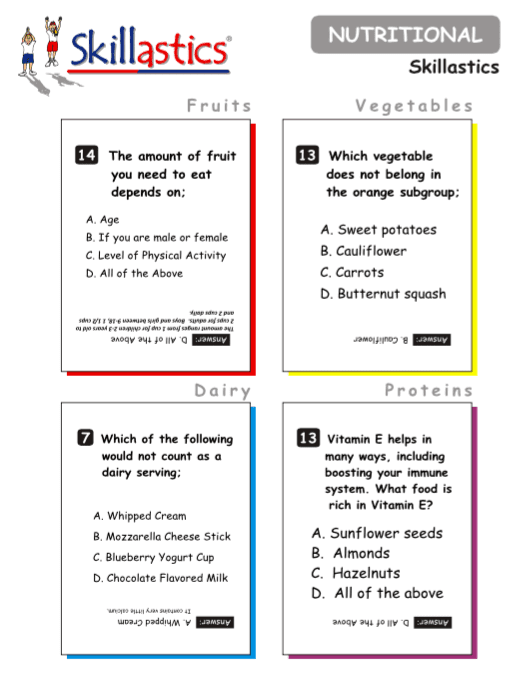 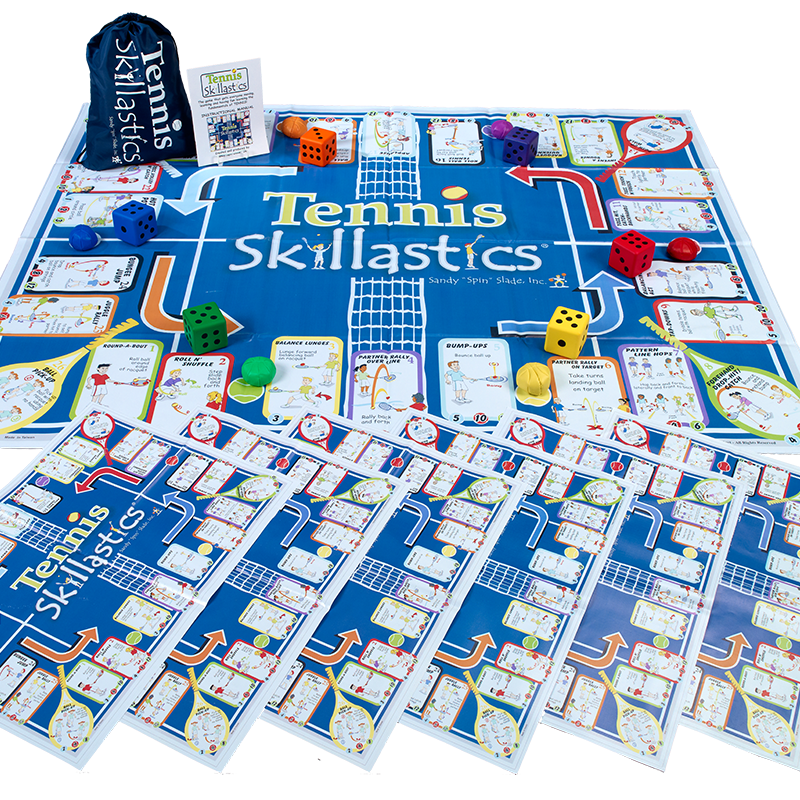 Add the Skillastics® Elementary or Secondary Nutritional Cards for a perfect balance of physical activity and nutritional knowledge.